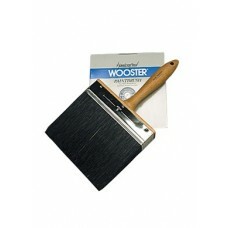 6" China Bristle Brush6" natural china bristle for oil-modified application. 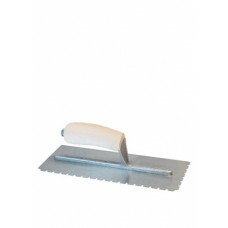 Solid wood handle for s..
Adhesive and Sealer TrowelsPlease reference the chart below for applications of Bona Adhesives with .. 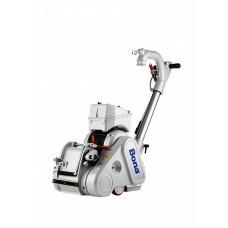 Bona Atomic TrailerInnovative concept of the trailer-mounted Bona Atomic DCS has a gas-powered engin.. 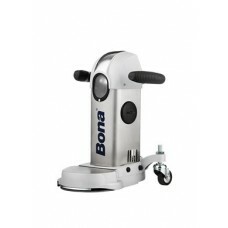 Bona BeltThe Bona Belt's innovations include a compact chassis for easy maneuvering with increa.. 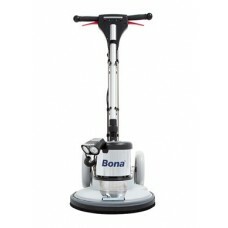 Bona Belt HDThe combination of a large sanding drum, heavy duty upper travel roller and infinite dru.. 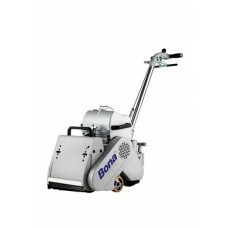 Bona CombiEdgeThe Bona CombiEdge is a versatile edger with interchangable arms provides excellent re.. 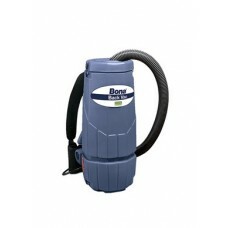 Bona DCS Back VacComfortable, lightweight vacuum that rests snugly on your back with padded shoulder.. 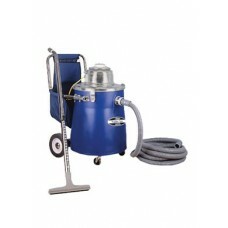 Bona DCS Super VacA high-powered heavy-duty commercial vacuum with a polished chrome motor head.. 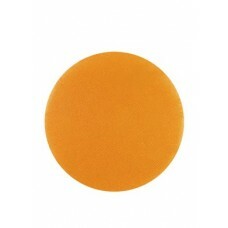 Bona Diamond 5" Abrasive DiscBona Diamond Abrasives give you the assurance of a consistent scratch p.. 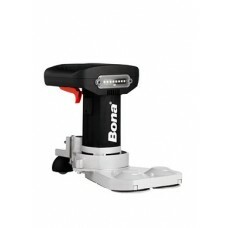 Bona Dual EdgeThe Bona Dual Edge is an innovative dual-head design allows easy steering with light h.. 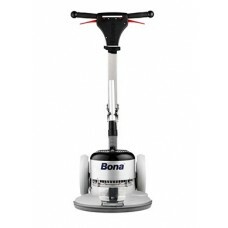 Bona EdgeThe Bona Edge combines all the performance and features of the Bona Edge XL with the ergono.. 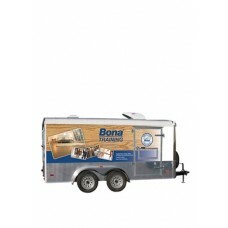 Bona Edge XLThe Bona Edge XL is engineered for performance, convenience and durability. It has unequ.. 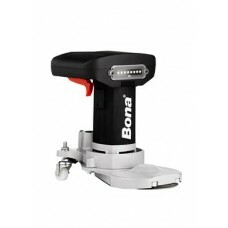 Bona FlexiSand DCS BufferEngineered for performance, convenience, durability, unequaled power, super.. 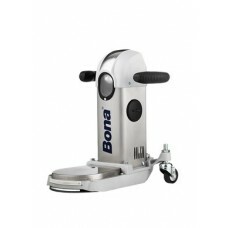 Bona FlexiSand Power DriveA powerful and flexible machine that can be equipped with many different d.. 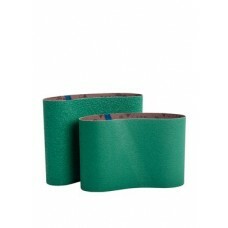 Bona GREEN Ceramic BeltsBona GREEN Ceramic Abrasives are part of Bona’s BETTER sanding system. The c..